So you’re ready to play your part for the environment, but you also want to play on the road. The 2018 Clarity lets you have it all. 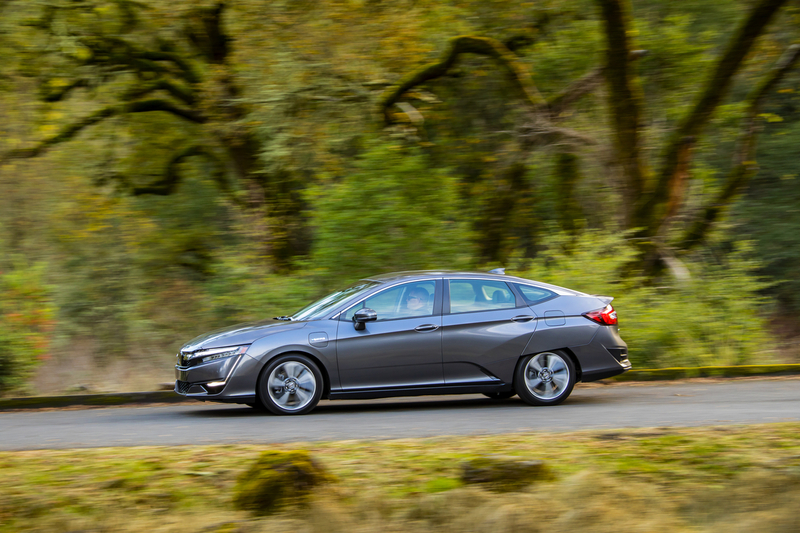 As a plug-in hybrid, the Clarity enjoys both the efficiencies of an electric motor and the agile power of a gas motor. The result? A drive that eases the mind while occasionally melting it around corners.